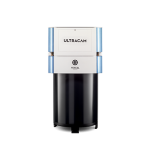 Stuttgart, Germany — September 15, 2015 — From the Intergeo conference in Stuttgart, Germany, Microsoft’s UltraCam business unit introduces an updated version of the UltraCam Eagle. 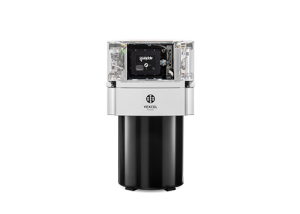 This next iteration of the UltraCam Eagle provides UltraCam customers with increased operational efficiencies through an enlarged PAN image footprint, expanded storage capacity, reduced weight and power consumption. Meanwhile, the UltraCam Eagle Prime still maintains the leading image dynamic of UltraCam with 7,600 grey values. 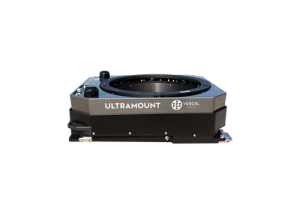 To provide an even more flexible and efficient solution, the UltraCam Eagle is available with four different focal lengths—80mm, 100mm, 210mm, and now a 120mm option—making the UltraCam Eagle ideal for a large variety of applications, from lower-altitude engineering applications to high-altitude orthophotography projects. Increased PAN frame image footprint of more than 23,000 pixels across the flight strip. Maintained maximum frame rate of 1.8s with bigger footprint. Expanded storage capacity to 8TB. Reduced weight and power consumption. Four different focal lengths: 80mm, 100mm, 120mm. 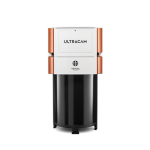 When coupled with the image footprint of the new UltraCam Eagle Prime, the 120mm lens makes the UltraCam an exceptionally efficient camera system for applications for which building lean extent is a key consideration. 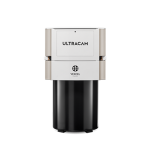 All third generation UltraCam camera systems are fully supported in the UltraMap workflow software system. The ability to perform aerial triangulation (AT) and dense matching allows for the creation of high accuracy point clouds, digital surface models (DSMs), digital terrain models (DTMs), DSM orthos (true orthos) and DTM orthos (traditional orthos). 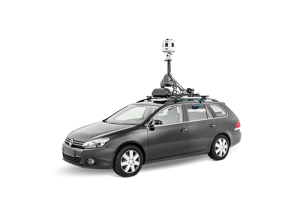 The cameras are also compatible with the UltraNav direct georeferencing and flight management system. Aerometrex: One of Australia’s foremost companies in the field of geospatial data collection, management and distribution, Aerometrex has purchased the UltraCam Eagle Prime along with both the f80mm and f210mm focal length lens kits, the UltraNav 510 direct georeferencing and flight management system, and an UltraMount GSM 4000 gyro-stabilized mount. 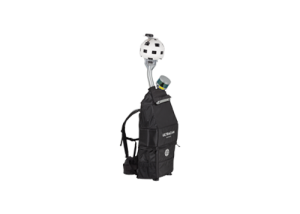 Terra Messflug GmbH, Austria: a leading enterprise in the field of aerial survey and photogrammetry, Terra Messflug has a longstanding history of employing state-of-the-art technology to ensure premium products for its customers. This includes the UltraCam Eagle that the company purchased in early 2015 and will now upgrade to the UltraCam Eagle Prime, taking advantage of the UltraCam upgrade program that allows upgrades through refurbishment for third generation UltraCam systems. 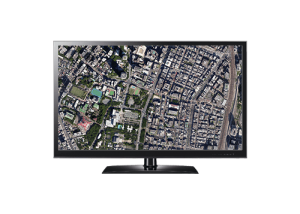 Topocart: Based in Brasilia, Brazil, Topocart provides worldwide services in infrastructure engineering, urban planning, environmental studies, mapping, aerial photogrammetry, geoprocessing, and surveying and geodesy. The company has been operating UltraCam systems since 2009 and has signed on to be among the first to own and operate the new UltraCam Eagle Prime. 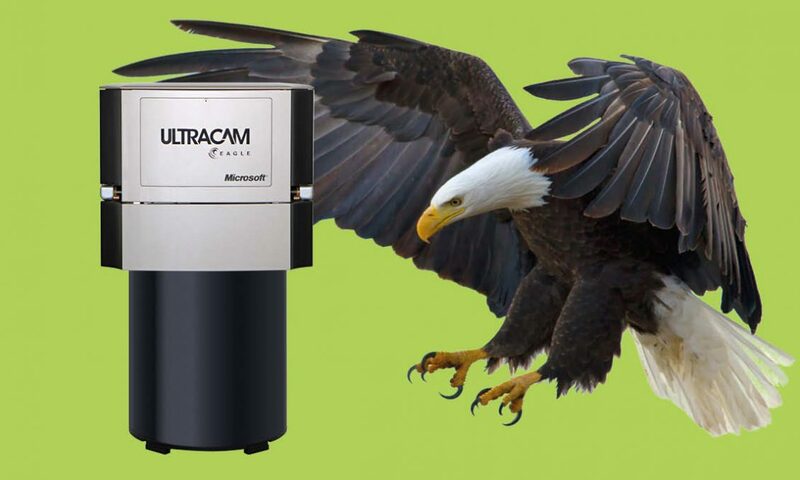 The UltraCam upgrade program enables Topocart to upgrade its UltraCamXp to the UltraCam Eagle Prime through trade-in. The UltraCam Eagle Prime will be available for delivery to customers in February 2016. Contact your sales representative for further information. Existing UltraCam customers can receive trade-in credit toward upgrading at any time. Stop by Booth #F4.080 in Hall 4 at Intergeo to learn more.